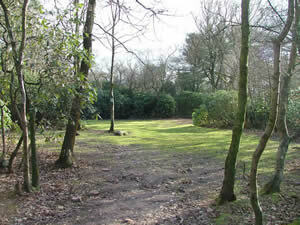 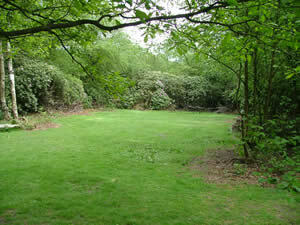 This site is one of our medium sized sites approximately 792m2 which works out at approx 52 campers at 15m2 per camper. 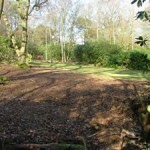 After recent expansion and development there is a slight L shape to the site. 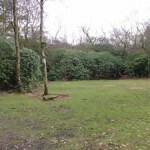 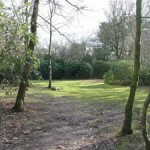 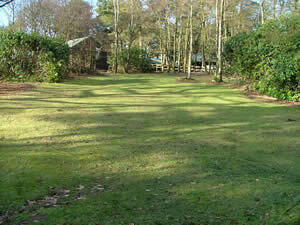 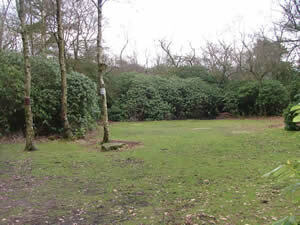 Adjacent to the Wardens Lodge and surrounded by trees and rhododendrons on all sides, this site is close to all buildings and is used quite often in combination with Pine Lodge and Tuckshop Chalet. 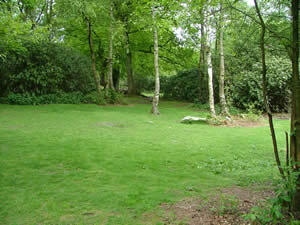 The nearest water point is adjacent to beech tree activity area. 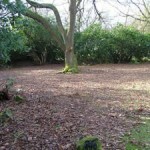 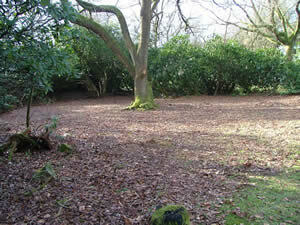 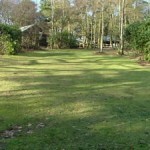 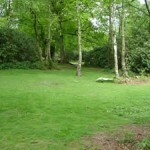 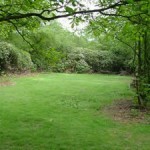 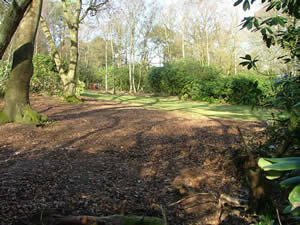 This site is slightly sloping and good for all year round camping.